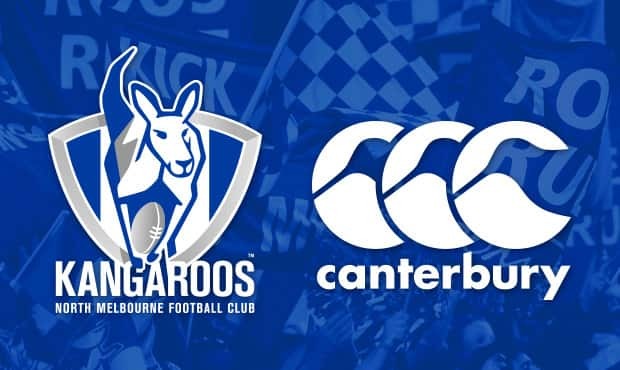 North Melbourne is pleased to announce Canterbury as its official apparel partner for the next three seasons. The new partnership will see the players fitted with apparel on and off the field, while fans can enjoy a new range of sports, performance and casual wear. Engineered with the latest high performance fabric, North’s jumper will deliver optimum strength and moisture management for a lightweight and comfortable feel. The Kangaroos will wear the jumper for the first time during the NAB Challenge. “Wearing the North jumper is a source of huge pride for the players and it’s a special moment when they receive it. 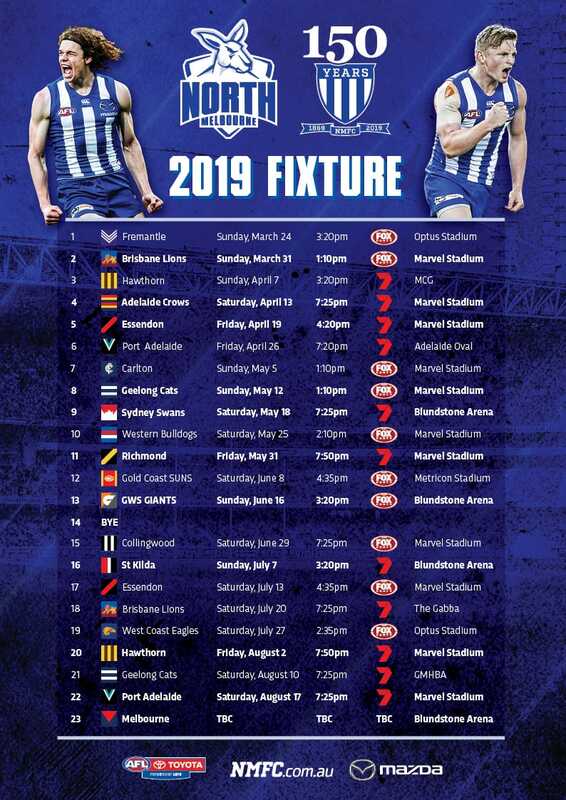 That pride is massively important to the players’ fortunes on the field, and we know it is something the fans can see and connect with,” coach Brad Scott said. The jumper’s fabric delivers significant stretch capabilities, which allows a tight fit to help players evade the opposition, without restricting movement. Canterbury has appointed North vice-captain Jack Ziebell as an ambassador. “It’s hard to explain the feeling, but there is something special about wearing the royal blue and white. That resonates with the players and supporters,” Ziebell said. Following the launch of the new jumper, Canterbury will roll out its 2015 range in stores in December. “Canterbury is passionate about sport - we are passionate about the spirit of the game,” Canterbury Australasia Managing Director CEO, Michael O’Donnell said. Alongside this partnership, Canterbury is excited to produce numerous consumer activations for North and football fans alike. The guernsey and other Canterbury apparel items are now available for pre-order at rooshop.com.au.